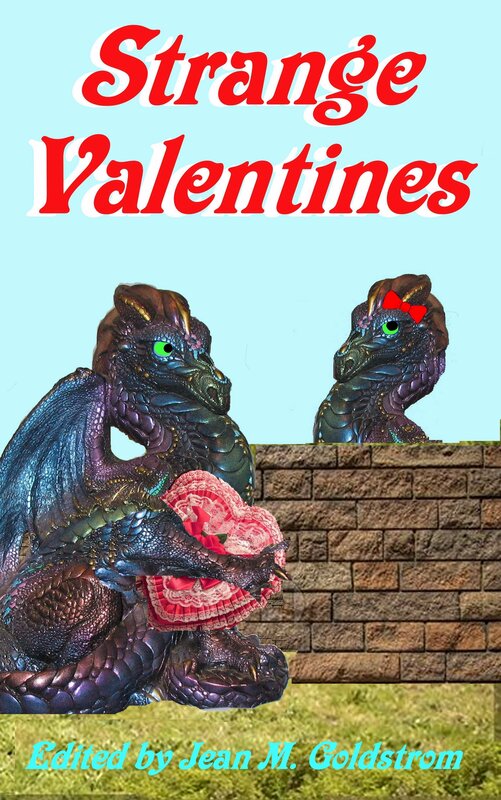 Whortleberry Press has released its Valentine’s Day Anthology last week. The stories are all Sci-Fi, fantasy or horror. I have a story in it called My Celluloid Valentine and it’s a paranormal fantasy (or is it?). You’ll have to read it to find out if it’s a fantasy or the truth. It was one that came to me whole and practically wrote itself. I love it when that happens.